By the end of the year, MG Motors is looking to open 45 new showrooms to assist the firm in selling its range of cars, including the all-new MG6 compact car and MG3 supermini. Currently, 38 dealerships sell the TF Roadster and MG Motors is discussing with 25 potential dealers on opening dealerships in “45 key open points in various regions of Britain”. David Martin, franchise and dealer manager said the first 10 to 15 new showrooms would be selected soon. 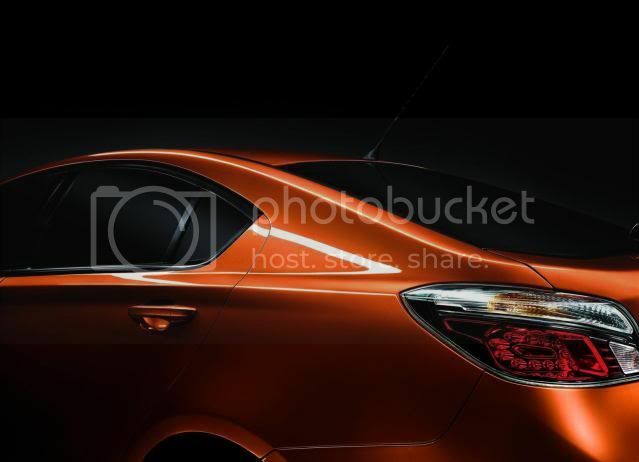 The first supply of the MG6 is likely in Spring, while the smaller MG3 may launch in Summer. SAIC, owner of MG Motors has published record sales for 2010, selling 3.58m units, a spike of 31.5% over 2009.